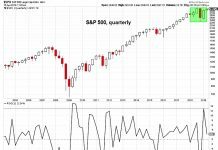 Some readers were skeptical when we suggested in December and again in early January that stock indices might need to make another high this year before putting in a real top. It’s still not a certainty, but the prospects for a new high look much better now. Even though we wrote about the possibility of a bounce in mid-December, we also noted that a break of support near the center of the channel and the 1×1 measurement of the w-x-y pattern at 11680 would make for a nice short trade. 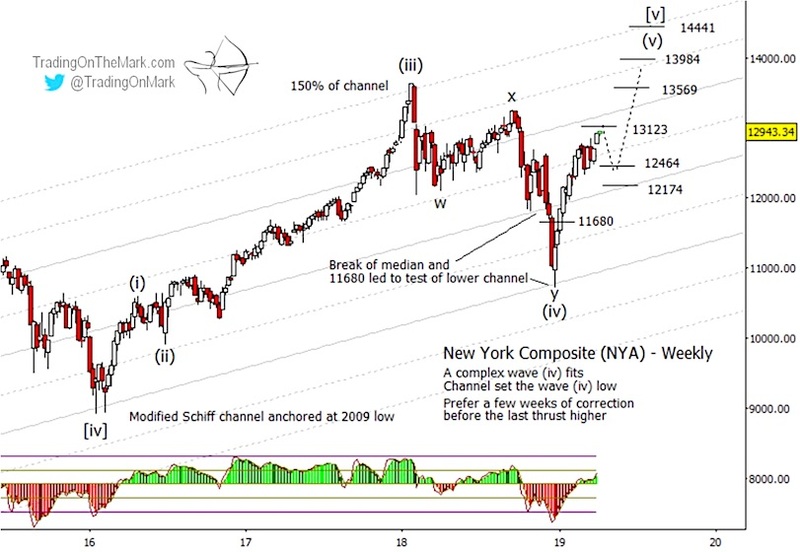 Soon after the post was published, the New York Composite Index (INDEXNYSEGIS: NYA) broke beneath the supports and moved rapidly to test the lower channel boundary. 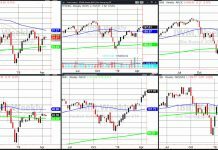 Trading with the right charts gives you a real edge. 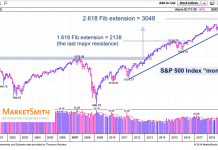 Readers of our free emailed newsletterreceive exclusive charts, analysis and opportunities to save on TOTM subscription packages. You can also follow Trading On The Mark on Twitterfor chart updates.